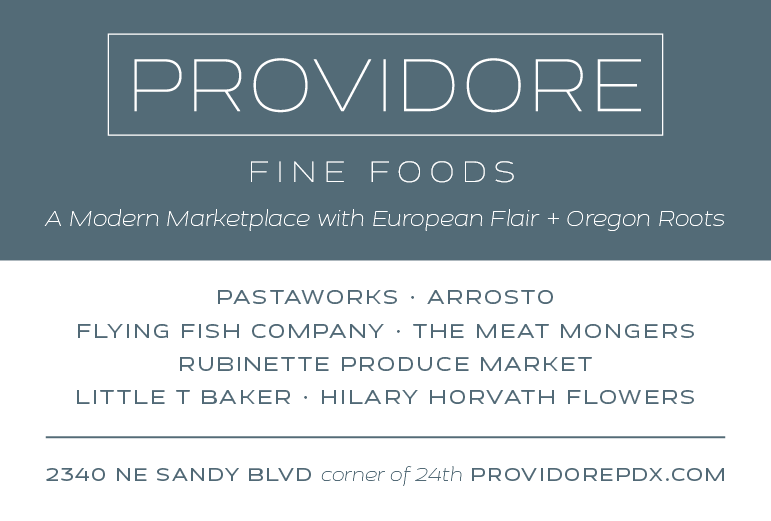 Good Stuff NW: Got Parmesan Rinds? Make Broth! 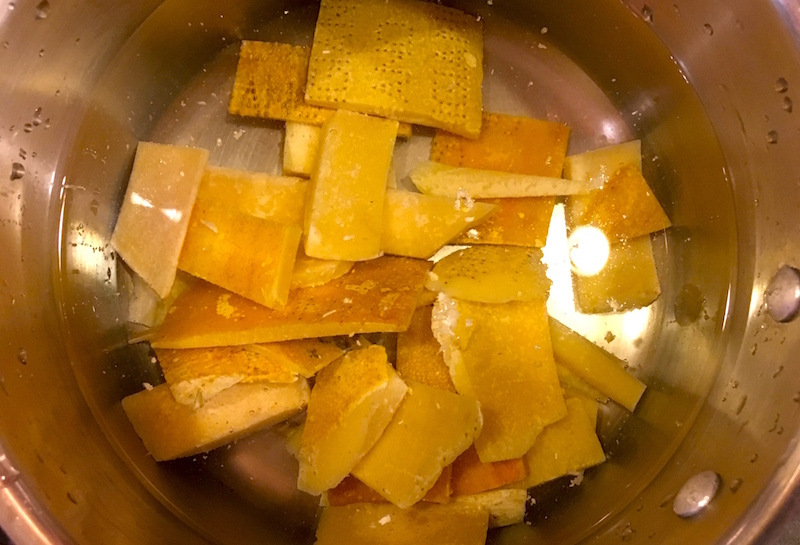 Recently I was reading through some old articles and came upon a mention of making a broth from old Parmesan rinds and thought, "Yeah, right." I'd heard of dropping the rinds into tomato sauces and cheese-friendly soups to add a little oomph of umami, but broth? Really? Then I remembered my "aha!" moment about making corn stock from leftover cobs, and my slap-upside-the-head realization about broth made from crab shells. I knew I had a nice little zip-lock bag of old rinds I'd been storing in the freezer because I felt guilty about throwing them out. So why not give it a try? And, as you might expect from the enthusiastic title of this post, I'm now a convert and will henceforth be hoarding Parm rinds, maybe even going so far as to sneak them into my pockets when we go to as-yet-uncoverted friends' homes for dinner. So how easy is it? Seriously, if you can boil water you can make this broth. All it takes is a cup of rinds and eight cups of water, brought to a boil and then simmered for an hour or so. 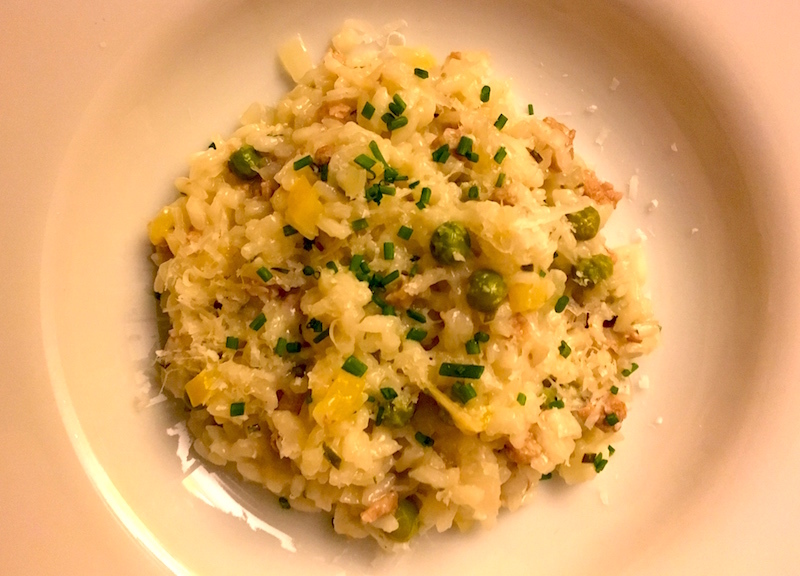 It's insanely good as a base for risotto (see recipe below), but I've also used it combined with chicken broth for minestrone soup, and I can't wait to try it in a creamy tomato soup or my next pot of beans. And it keeps virtually forever in the freezer, though I can't imagine it'll linger there very long. Like all converts to a cause, I've become pretty fanatical—you won't be finding any unsimmered corn cobs, crab shells or, now, unused Parmesan rinds around here! Put cheese rinds and water in a medium-sized pot over high heat. Bring to a boil and then reduce heat to simmer for one to two hours. Measure 4 cups of broth for use in risotto. The remainder will keep for a week or so in the fridge or it will keep for at least six months in the freezer. Melt the butter and oil in a medium-sized saucepan over medium-high heat. Add the onion and sauté until tender. Add the garlic and sauté briefly, then add the rice. Sauté for two minutes, stirring frequently to prevent sticking. Add wine and stir until it's absorbed, then start adding the broth a ladle-full at a time, stirring frequently. When most of broth is absorbed, add more broth. When you've used about half the broth, add the peas and then continue adding broth and stirring frequently until the rice is al dente but not crunchy. Add preserved lemon and 1/2 cup of grated Parmesan and stir to combine. Serve with extra Parmesan for sprinkling at the table. Thanks, Kathleen! I have a whole container of Parmesan rinds in the refrigerator, knowing I should keep them to use but not using them up very fast. I'm going to make this broth right away, and then later make a big pot of beans using the broth. You made my day! Thanks, Colleen! Keep me posted on how it all turns out…I'm loving it, myself.